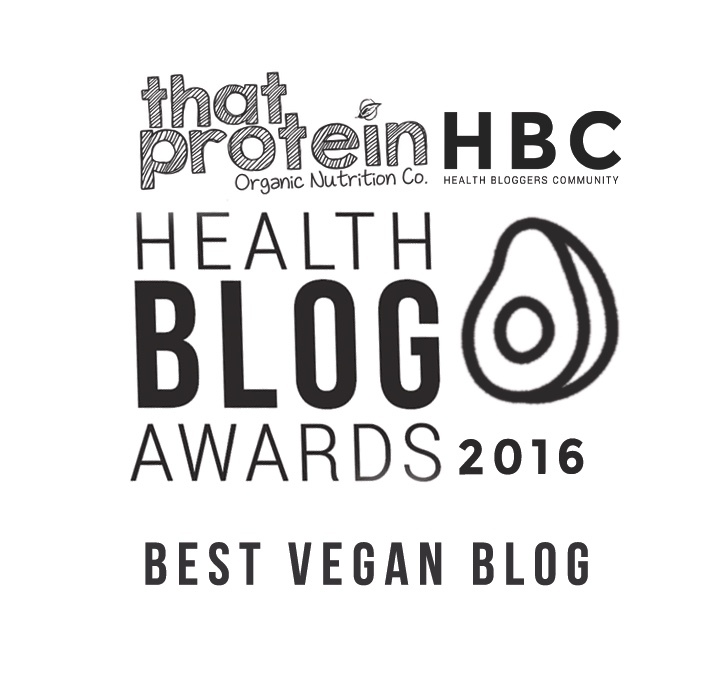 Christmas, we all love it, but for those of us who'd like to be a little healthier over the festive period it can be tricky - especially if you're avoiding gluten, animal products and sugar! 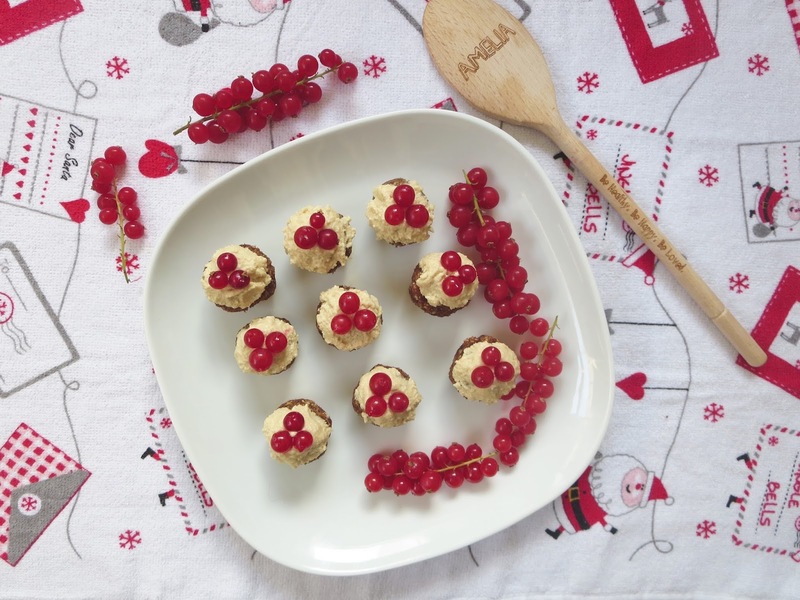 I decided to come up with a few Christmas recipes to make this time of year still so exciting because of the yummy food and to make my tummy happy. 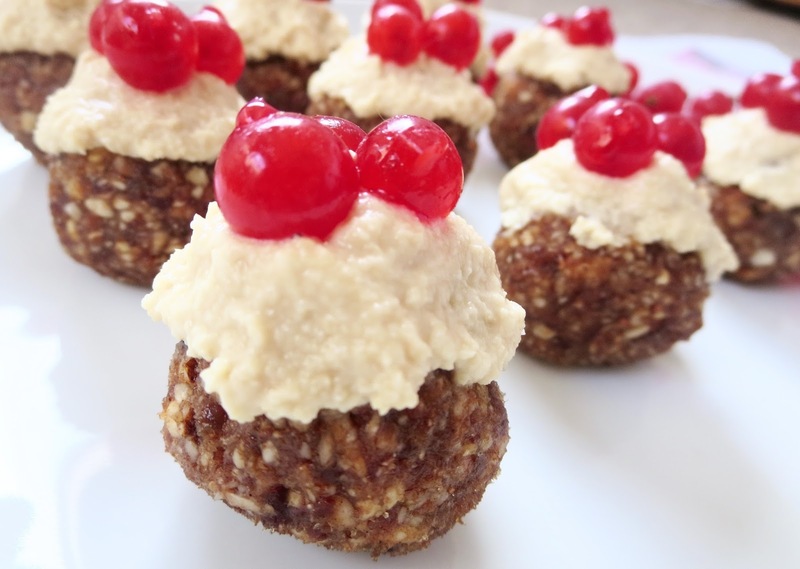 I've got a few coming your way over the next 2 weeks, but I'm starting with these yummy Mini Christmas Pudding Energy Bites! 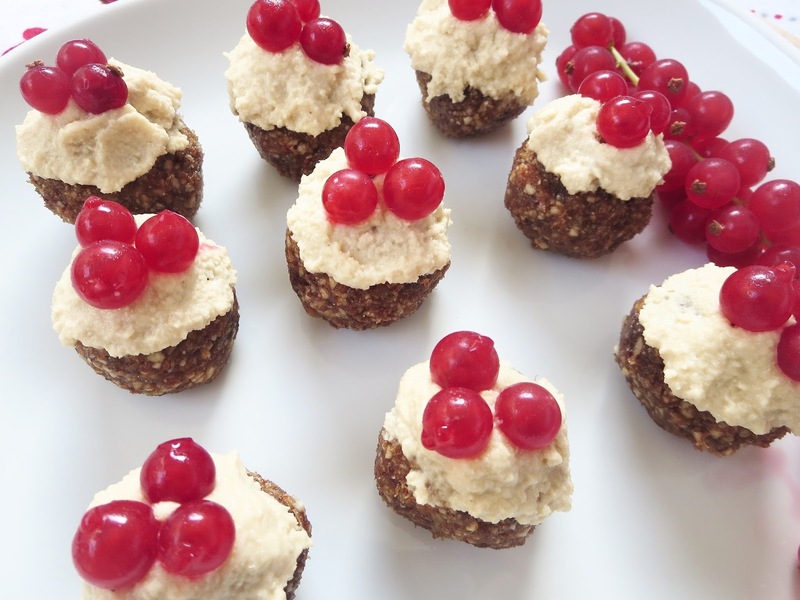 Energy bites are my go-to healthy snack, they're super easy to make, last a long time in the fridge, are incredibly tasty and give you that boost of nutrients & energy that you need. 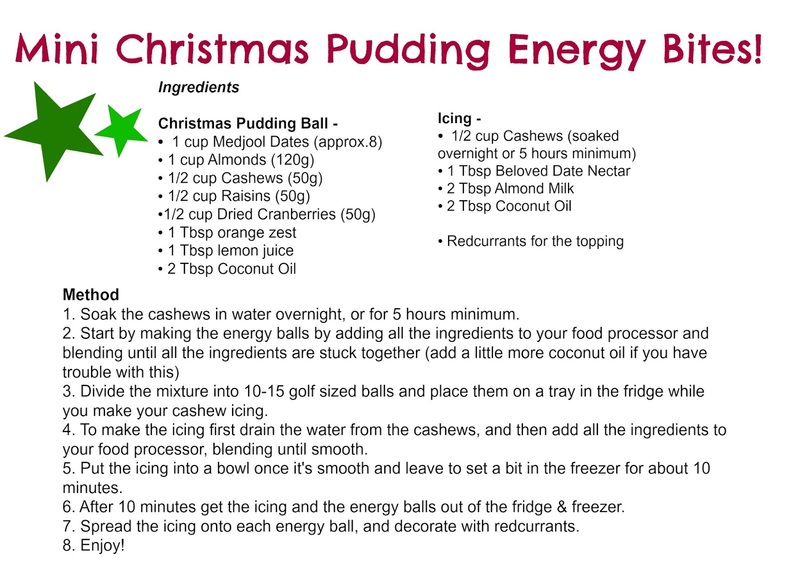 These energy bites are made using almonds and cashews, which'll give you a good amount of protein and healthy fats, then you've got the medjool dates, raisins and dried cranberries that make them super sweet and of course the all important spices and zest that help to create the wonderful Christmas pudding taste that is so delicious. The icing is what makes these energy bites even more interesting and indulgent, but being made out of all natural ingredients you know you're getting so much goodness with every bite. 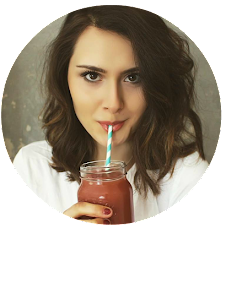 I used my favourite sweetener, the Date Nectar from BelovedDates, which is 100% pure date nectar - nothing artificial hiding in there! I hope you have fun making these festive treats, and enjoy every mouth-watering bite!